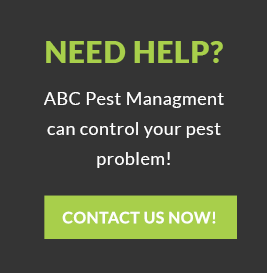 ABC Pest Control is a Vancouver based company. We are one of the fastest growing Pest Management and Consulting Companies of British Columbia. We provide Pest Management Services at very competitive rates, our Vancouver exterminators provide pest control services to the entire Lower Mainland and Fraser Valley. Our mission is to provide superior, quality pest control services to our valued customers in the most environmentally responsible manner by using Integrated Pest Management (IPM) techniques. At ABC Pest Control, we strive to continually improve our professional standards, knowledge and efficiency to ensure customer satisfaction. We have over 31 years of pest management experience, and over 20,000 satisfied pest control customers to prove it. ABC has a full time Entomologist and Registered Professional Biologist on staff who can answer any of your Pest Management related questions. We protect your health and property by using Integrated Pest Management techniques, which are environmentally responsible.